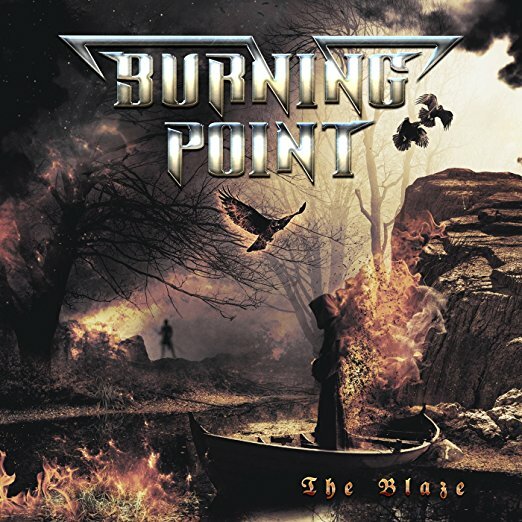 Published on February 25th, 2017 | by Justin G.
Finnish power metal band Burning Point is back with a new album, their seventh overall, titled The Blaze. 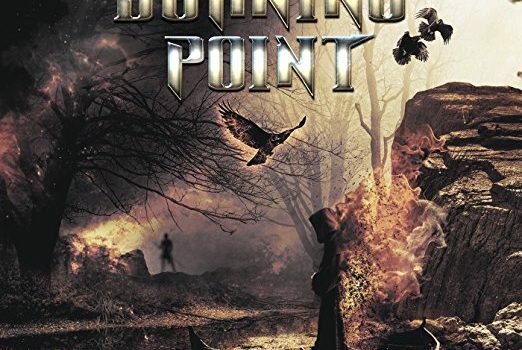 It’s the band’s second release since adding vocalist Nitte Valo (ex-Battle Beast) to their ranks, and the first album full of all-new music with this lineup, since 2015’s Burning Point was about half rerecordings. 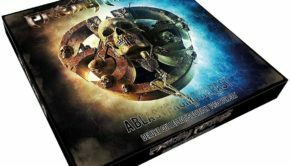 We got a powerful introduction to the new (and very much improved) Burning Point in 2015, and The Blaze reaffirms the band’s new energy and direction. 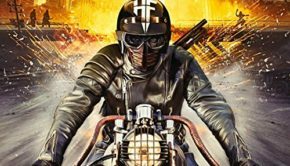 This is hard-charging, yet still very melodic power metal with a strong traditional heavy metal side. It has a great balance between speedy riffs and memorable melodies, and some wicked solos, and Valo’s very distinct (accented, powerful and kind of raspy) vocals add another dimension to these songs. She’s a singer in the old school metal style, not some dainty “female-fronted metal” waif doing the Nightwish thing. The Blaze sounds a bit like Jutta Weinhold (of Zed Yago) fronting Firewind. If you loved the direction the band took with Burning Point, you’re going to love The Blaze as well. 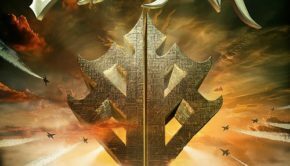 It’s a very strong traditional/power metal album that fans of bands like Firewind, Battle Beast, Accept, Thunderstone and Zed Yago ought to really enjoy. 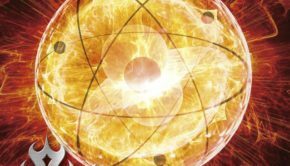 Burning Point: The Blaze Justin G.
Summary: Burning Point 2.0 blazes on!